A $352 million collection program launched by the Liberals has not stopped the growth in the tax debt - the amount of taxes Canadians acknowledge owing to Ottawa but have not paid. The tax debt hit a record $44 billion in March and is set to rise to more than $47 billion by 2020, an internal document shows. The amount of tax that Canadians admit to owing Ottawa but haven't paid rose to a record $43.8 billion this year, despite a Liberal government promise to "stabilize" that sum. And an internal Canada Revenue Agency (CRA) projection obtained by CBC News says the amount of unpaid tax owed is set to hit more than $47 billion by 2020. The steady increase in the tax debt — up by about $2 billion annually since the Liberals came to power — comes despite a major investment in the 2016 federal budget to wrestle down fast-rising levels of uncollected tax debt. The rise in the tax debt level over the last decade or so appears to be linked to major staff reductions at CRA under the former Conservative government's deficit-cutting program. The 2016 Liberal budget gave the CRA $351.6 million over five years "to improve its ability to collect outstanding tax debts." And the agency says it's on track to meet its target of collecting $7.4 billion in additional tax debt over those five years. But that effort hasn't stopped the total from growing — by 5.6 per cent in 2017-2018 alone, far faster than inflation or the economy itself. The agency currently does not collect about $8.40 for every $100 in taxes that are due. 'Tax debt' refers to undisputed amounts of income tax, GST and other taxes owed by Canadians – as well as penalties and interest – but does not include taxes due that Canadians have challenged and not paid. Unlike the fast-rising tax debt, that 'disputed' tax sum has stabilized at about $14 billion over the last three years. Tax debt is also distinct from undeclared taxes owed in the underground economy, which Statistics Canada says hid some $45.6 billion in economic activity in 2013. It is also separate from the unknown amount of tax evaded through the use of offshore tax havens and other tax dodges — something which other CRA programs are pursuing. Indeed, the agency says its success in rooting out some underground activity and tax-avoidance has contributed in part to the growth in the tax debt. But an internal document suggests the CRA still lacks the staff to keep up with the growth in the uncollected tax amount. "The number of unassigned accounts increased YOY [year over year] (July) by approximately 23%" — or about 350,000 unassigned accounts. CBC News obtained the update through the Access to Information Act. Close to half of the unpaid tax debt is owed by individual Canadians. Corporations and businesses account for the remainder, which includes unpaid GST and payroll deductions not turned over to Ottawa. 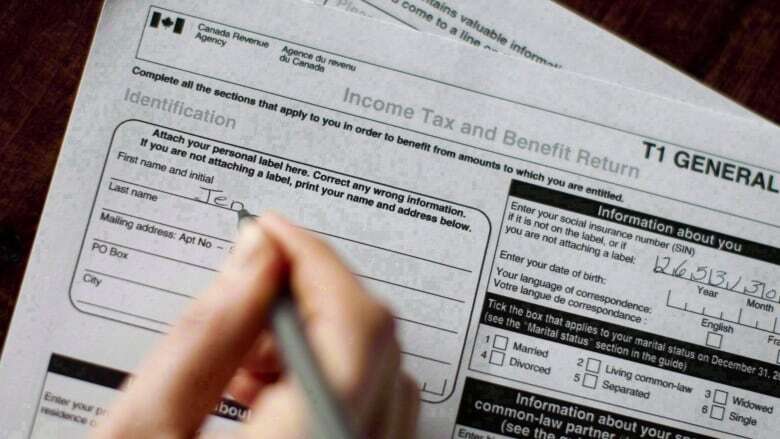 The internal document indicates that more Canadians are filing their income tax returns each year without paying the tax they owe. Last year, there was a 10 per cent rise in these so-called 'debit returns' — up by about 600,000 returns — which added $1.2 billion to the tax debt total. Jeremy Ghio, press secretary for National Revenue Minister Diane Lebouthillier, said the agency "continues to develop and implement collection strategies to improve its capacity to manage tax debt and avoid new debt from accumulating." Ghio noted that, until Budget 2016, the tax debt had grown by an average of 7.8 per cent annually. CRA's new resources helped reduce the growth rate to 5.6 per cent in 2017-2018, he said. 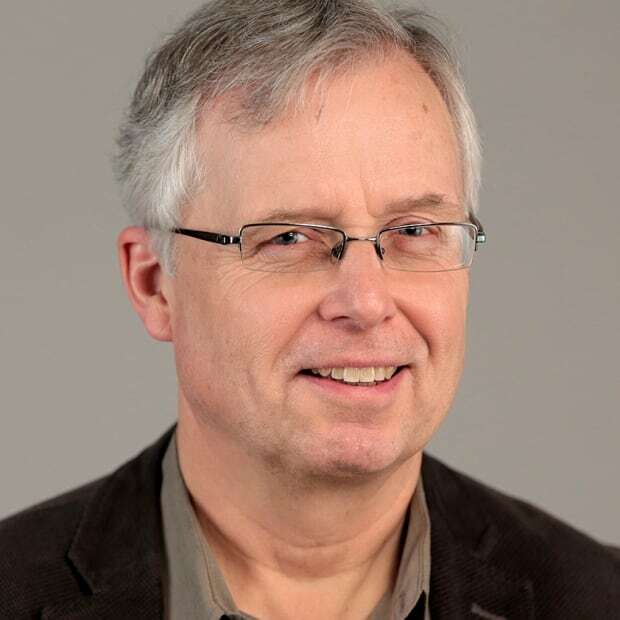 A CRA watchdog group said the rapid rise in the tax debt over the last decade or so is a direct result of public service downsizing – a problem the Liberals have still not resolved. 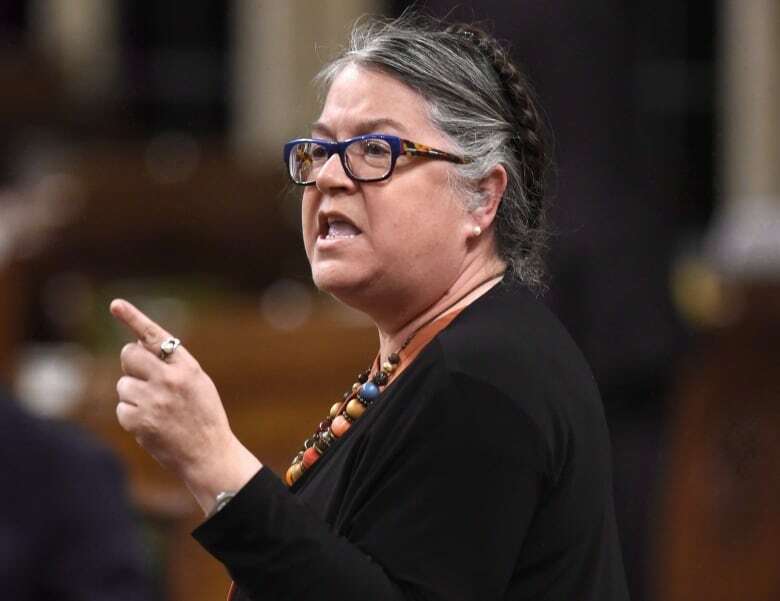 "It coincides directly with dramatic cuts to staff and office closures," Diana Gibson of Canadians For Tax Fairness said in an interview from Victoria. "We do not have adequate staffing levels to actually tackle the debt."